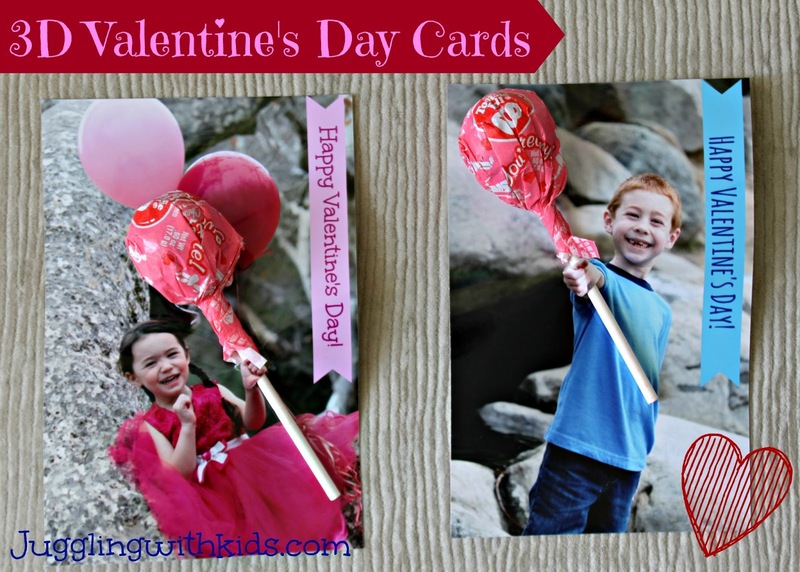 Even though their are so many other cute ideas out there on the internet, this year I decided to make the same Valentine’s Day cards that I made for my kids last year. 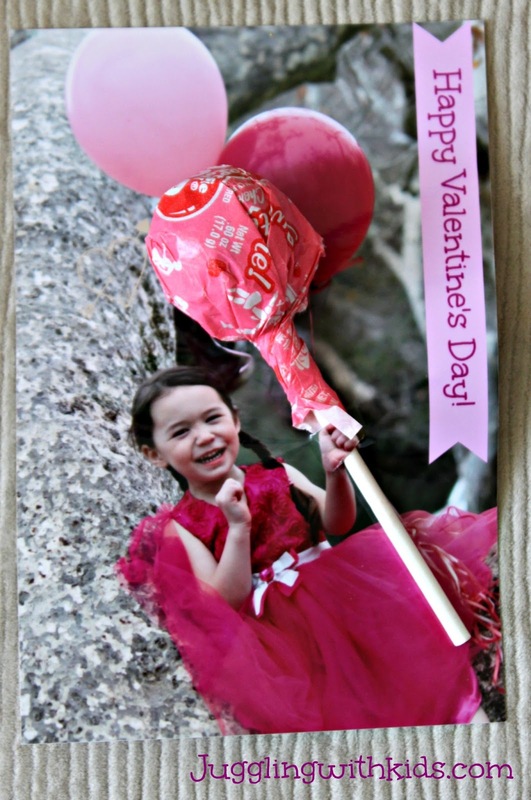 I’ll share a few that I contemplated doing because they’re just too cute not to share! * Star Wars: You light up my day! 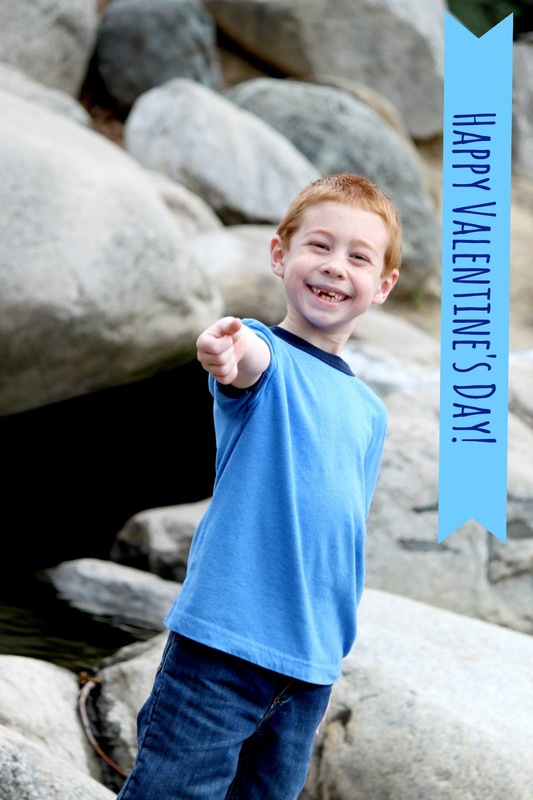 * You rock Valentine & Happy Valentine’s Day to all my peeps! * I mustache you a question…will you be my Valentine? Last year I edited my photos in Picasa, but this year I decided to use PicMonkey. 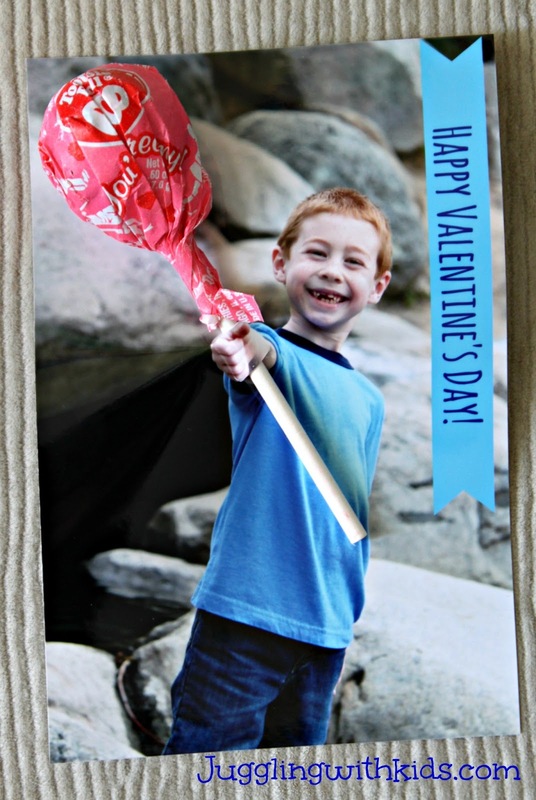 It’s really easy and simple to use and they have cute fonts and clipart you can use. 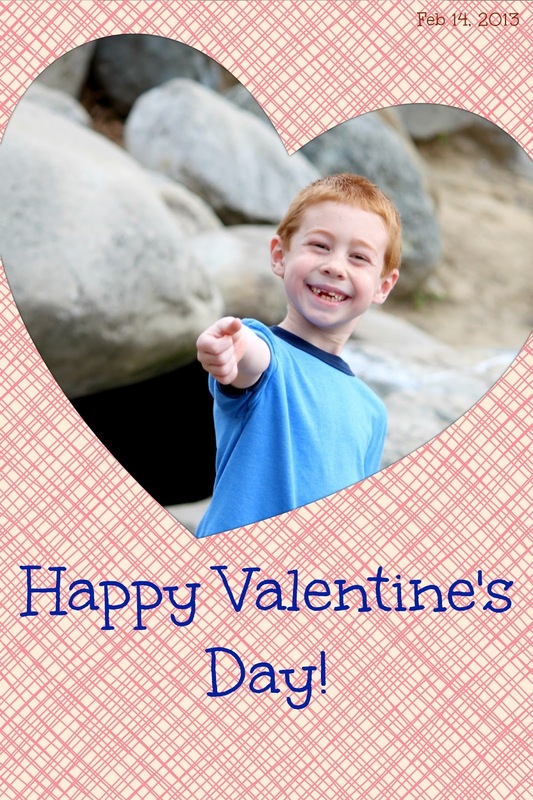 I was playing around with PicMonkey and initially made this card for my son…but decide against using it, because I didn’t want him to embarrassed that I put a “heart” on his card. 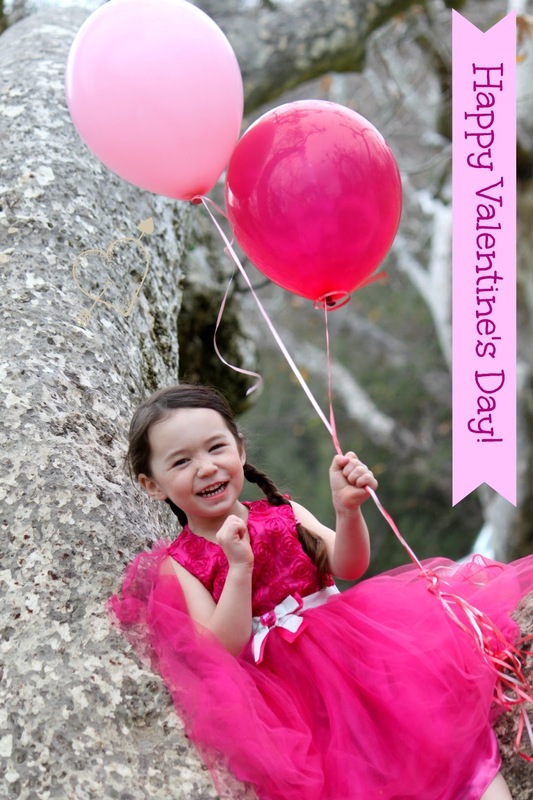 For my daughter’s card, I created the same simplistic banner. In her photo though, I had her holding balloons, so I thought it would be cute that the lollipop would act as a 3rd balloon. Here’s how they turned out…click on the link to get the step by step instructions on how I made the cards last year. Previous ArticleCaterpillars, Chrysalis and Butterflies…Oh My! A really good idea. The cards look really cute. Have you ever tried http://www.befunky.com ? It's a Free Webbased Photo Editing Programm and is extremly good. You have lots of options to create and edit.